A guide to betting on slots | What Casino Game has the Best Odds? Millions of people love having fun playing various online casino games. If you want to experience a winning feeling, it is definitely time to improve your skills by learning how to play online casino games and betting on slots with different odds. To start, let’s define what house edge is and how to interpret the payout percentage. Betting on Slots & Casino: What is the House Edge? These terms are crucial for all those who want to have some fun playing at the casino. No matter if you are wondering how to play online casino slots or how to play roulette, it is best to learn about it as it is important for all casino games. All of the casino games have different payout and house edge values. The payout percentage is the amount of money that the casino will payout on a particular game to its players. 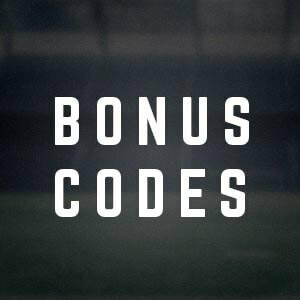 This means that in the long run, over a high number of wagers, the game will pay out a certain percentage of these wagers. House edge, on the other hand, is the cut that the casino acquires through the player’s bet. This percentage is calculated based on the number of wagers and payouts that the game gives to players. In theory, with every bet you make, you lose X%. 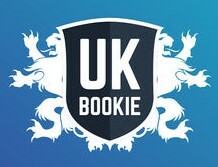 In practice, this means that you lose a certain number of wagers only to be rewarded with a win. When this evens out, the casino has made a profit in the long run. While you can stay ahead of the house edge, it is important that you stop playing when you are ahead. Betting on slots is tricky, and it’s fast! When it comes to percentages, different games offer different payout percentages and house edges. But the important thing to understand is that if a payout percentage is 97% the house edge is 3%. In theory, for every £1000 played, the £970 is paid out to customers while the casino earns £30. What Online Casino Games have the Best Odds? Now that you are aware of how casinos earn money, it is time to pay some attention to the different types of games available in the casino. Also, it is important to familiarise with the house edge of different games. The lower the house edge is, the higher your odds of winning in the game are. Based on these metrics, there are games that have a certain advantage over others. Let’s take a look at some of them. Once we go over different casino games, you will better understand how to play online casino and why some have favourable odds compared to betting on slots. Blackjack is the game with the lowest possible house edge. In any casino in the world, Blackjack sits at around 1% house edge. This is extremely low but the casino still makes a profit. All this percentage shows is that the highest chance to make a win is by playing this game. Craps is another popular game that millions of players enjoy. Obviously, it is for a good reason. The House edge on Craps is around 1.2% in the majority of casinos. In some, it can be even lower, it all depends on the brand. While the game seems to be complex, especially for beginners, learning the rules is fairly easy and any newcomer can easily get the hang of it. What is especially good for craps is that there is a pass line bet that is designed to help all the players make a small return. With more experience, you can start having more fun with craps. Also, once you are done with the text, you will have a better idea of how to play online casino slots. 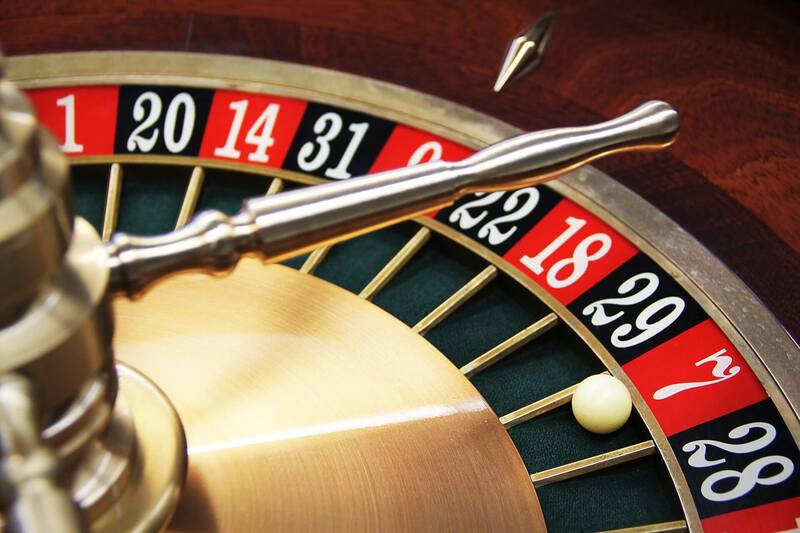 Roulette is an incredibly popular casino game. Its popularity spans globally as millions of players love playing it. As you probably already know, the game is quite easy to play – you pick a number to bet on, the dealer spins the wheel and deploys the ball. If the ball drops on the number you have picked, you receive 36x or 37x of your wager, depending on the type of roulette you are playing. This game has a house edge of 2.7%. However, it is important that you play the single zero roulette. If you go for the double zero one, the house edge immediately jumps to 5.26%. Now that you know some of the games that have the lower house edge, let’s head over to those with higher house edge which makes them harder to win. What are the Online Casino Games with the Worst Odds? Unfortunately, not all games are a high payout, low house edge. There are plenty of other games that are much harder to win. This is why it is important to learn how to play online casino and improve at betting on slots. They come with the most risk. Wheel of Fortune is a very popular game in many online and offline casinos. But, as you can expect, winning one is going to take a lot of luck. When it comes to the house edge, it is as high as 11.2%. This is an extremely high house edge, and making a win under these conditions is almost impossible. Furthermore, when you take into account how every segment of the Wheel of Fortune is different, the odds of winning a good offer decrease even further. No matter if we are talking about an online or an offline casino, determining the house edge is impossible for slot games. Yes, there is a value for every single slot machine, but as the majority of casinos count hundreds, if not thousands of slots, this is impossible to track accurately with all the brands. However, the house edge for slots, in general, varies from 2% up to 20%, or even 30% in some cases. Therefore, always be careful with slot games as you can never be sure what the house edge with them is. Therefore, if you were wondering how to play online casino slots, this is going to help you make a much better strategy. As you can see, table games come with a much lower house edge which makes them a very popular option for many players. Next time you are in a casino, you are going to think twice before you start your wagering.